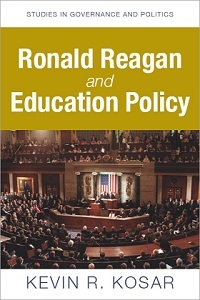 On October 20, 1994, the Improving America’s Schools Act (P.L. 103-382; 108 Stat. 3518) became law. It significantly revised the Elementary and Secondary Education Act of 1965. It was the last major alteration of the law before the No Child Left Behind Act of 2001. Below is a copy of the law as enacted—it is not the statute from the U.S. Statutes At- Large.